Poor Claude3 seems to have kicked up the devil of a row. He is not regarded as a story at all, but as an argument, as everything he is not. Lots of my old best-friends don't like it; Mencken4 thinks5 it a failure6, Fanny Butcher7 wails forth8 her disappointment9. They all expected it "would be just like10 Antonia11" they say! It's hard to part with old friends, but one can't be a trick-dog and go on repeating even to please one's friends. It's a parting of the ways, I'm afraid, and here I lose friends I'm sick to lose. They insist that I could not resist the temptation to be a big bow-wow about the War. "The other books were personal, this is external" they say!! Of course the people who are for it are just as hot, but they are rather a new crowd, not the old friends I liked to please. I always hate to lose old friends. Well, we never get anything for nothing, in life or art. I gained a great deal in mere technique in in that book—and I lose my friends. Please take the enclosed notices to Dr. Tyndale12. He is so old and full of dope, poor dear, he can't take in much, but if you read them to him, he'll understand. He deserves to get any wedding cake there is coming. The truth is, everything in his life has failed—but me. These facts are for you alone. So far Knopf13 has sold 15,000 copies. He has 18,000 ready more ready at the factory in case booksellers re-order. If they do not re-order, he'll be badly stung. He spared no expense to make a handsome book. He was here yesterday and wasis as plucky as can be; says he's willing to go bust on it. I get 37¢ on each copy sold. Sinclair14 reviews15 it—as a failure—in tonight's Post16. "Why the devil should a woman write a war book? "17 Well, why should she? This one was "put upon me" I didn't choose it. Don't try to read Lewis's review to Dr. Tyndale—he couldn't understand it, but do read18 him Zoe's19 and the two20 by Burton Rascoe21. I'll send you Heywood Broun's22 roast23 as soon as I can get a copy—I'm in bed with my friend24, and superintending the housecleaning, and not in a very "literary" mood. I got back only yesterday and am not even unpacked. Have seen no one but Knopf, but find a lot of letters and telegrams, expressing either the warmest congratulations or the saddest regret! Document is two leaves, handwritten on recto of first leaf only and recto and verso of second leaf. Cather notes that the letter was written the same day Sinclair Lewis's review was published in the New York Evening Post. Mencken begins, "Miss Willa Cather's One of Ours divides itself very neatly into two halves, one of which deserves to rank almost with My Antonia and the other of which drops precipitately to the level of a serial in the Ladies' Home Journal." After insisting that any novel about the war needs to be compared to John Dos Passo's "meticulously true" Three Soldiers, he writes, "The war she depicts has its thrills and even its touches of plausibility, but at bottom it is fought out, not in France, but on a Hollywood movie-lot." Butcher admits to a mixed reaction. She praises the first half of the novel, but feels the second half "is at times unreal," asking, "I wonder if it can be that the reader subconsciously knows that no woman, no matter how intimate her association with the war, can really know the intimacies of actual warfare?" She ends with uncertainty: "it may be mere subconscious prejudice that revolts against the part of the book that deals with the war. I honestly don't know. I just know that somehow the book, which started out like the greatest novel of the year, became for a while unreal before it ended as it began." Both Mencken and Butcher begin their reviews with praise for My Ántonia. Lewis's review never overtly makes an issue of Cather's gender, though he does note, "her whole view of the war seems second-hand." Mencken, Henry Louis (1880-1956) ("H. L."). American author, editor, and journalist. Born in Baltimore, MD, into a German immigrant family, Henry Louis Mencken worked in his father’s cigar factory for two years after graduating high school. At age eighteen he became a cub reporter for the Baltimore Herald, rising quickly through the journalistic ranks while also publishing poetry and short stories in national magazines. 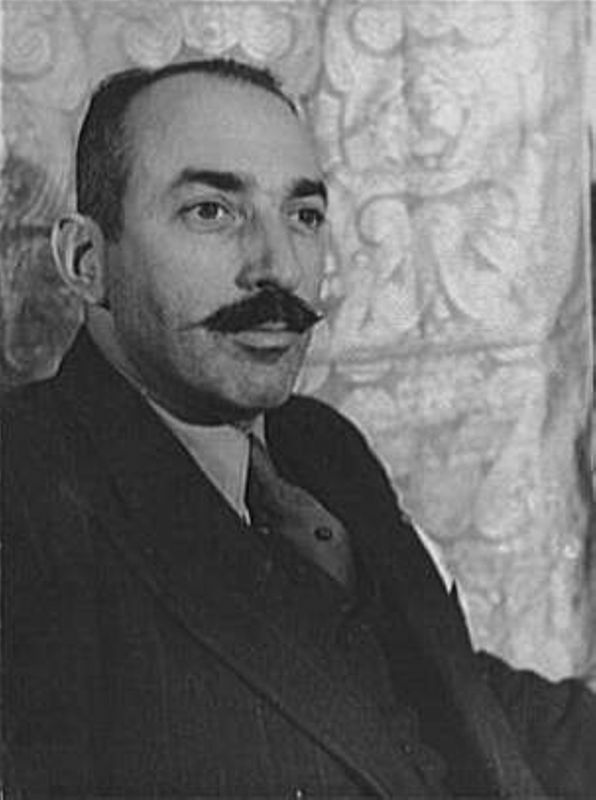 He became literary editor of the Smart Set magazine in 1909, later becoming co-editor with George Jean Nathan, while continuing to be a prolific and bold social and literary critic. He and Nathan founded the American Mercury magazine in 1923. Mencken reviewed many of Cather’s novels, and she began corresponding with him about her work early in her career as a novelist. 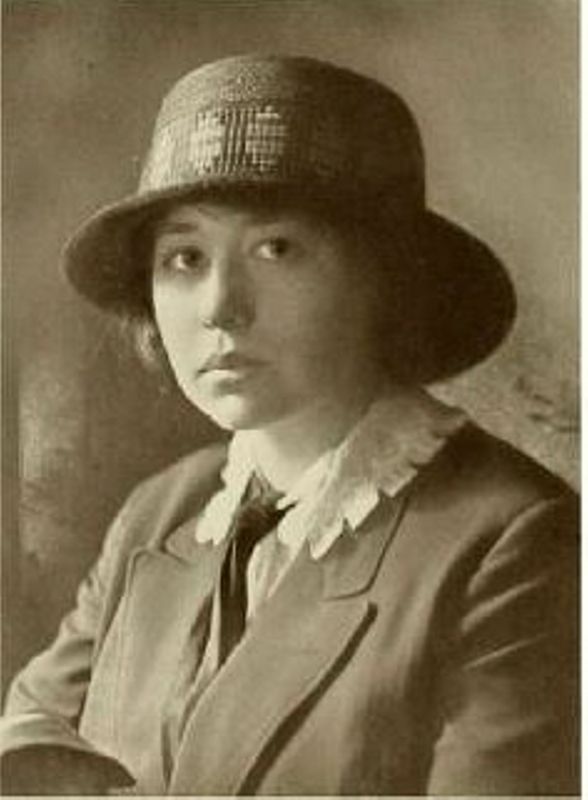 Her stories “Her Boss” (1919) and “Coming, Eden Bower!” (1920) appeared in the Smart Set, and from 1920 Cather and Mencken shared Alfred A. Knopf, Inc., as a publisher (Mencken was a close personal friend of both Alfred and Blanche Knopf). Mencken was one of the strongest voices in favor of My Ántonia (1918), and Alfred Knopf commissioned him to write an appreciation of Cather for The Borzoi 1920; however, Cather’s attempt to manage his response to One of Ours (1922) by writing him in advance of publication and soliciting a review failed—Mencken wrote one of the most stingingly negative reviews of it. Mencken fell out of public favor in the early 1930s but became popular again with the publication of his fourth revision of The American Language in 1936, which he continued to revise for the rest of his life. He spent the final years of his life unable to write or speak as the result of a massive stroke in 1948. Bokum, Frances Amanda Butcher (1888-1987) (“Fanny”). American newspaper critic and bookstore owner. Born in Fredonia, KS, Butcher moved to Chicago, IL, as a child. She received an A.A. from Lewis Institute in 1908 and a B.A. from the University of Chicago in 1910. In 1911, Floyd Dell of the Chicago Evening Post assigned her to review Alexander’s Bridge (1911). 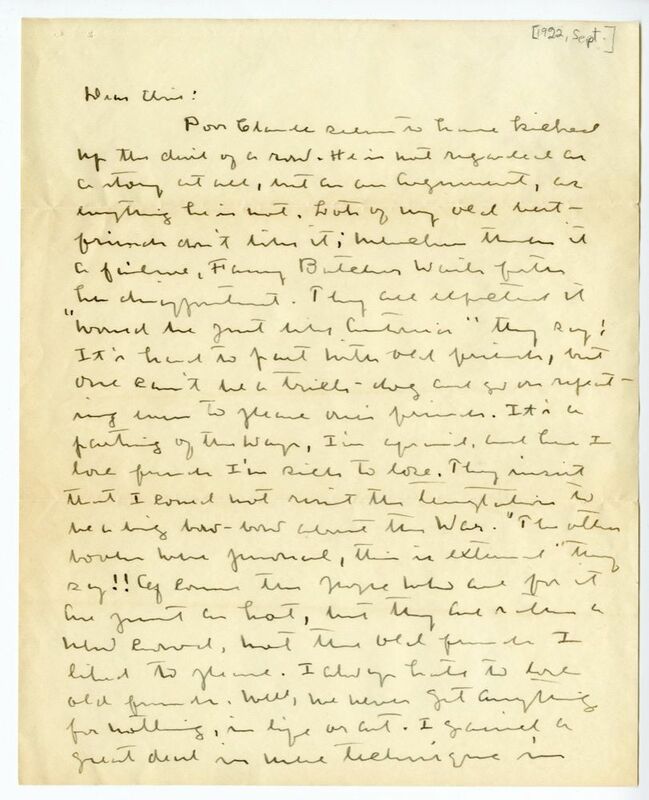 Cather wrote the anonymous reviewer care of the Post, beginning their correspondence and friendship. 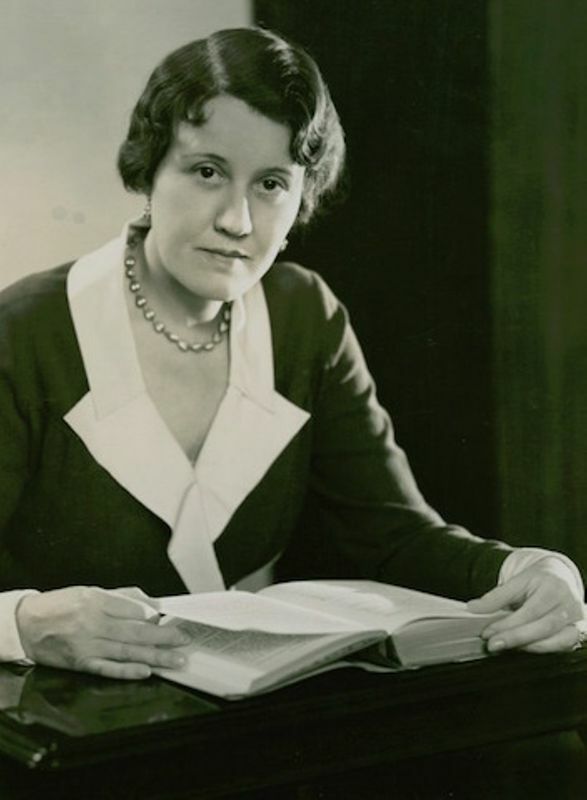 From 1913 until her retirement in 1963, Butcher wrote for the Chicago Tribune, becoming literary editor in 1922. She ran Fanny Butcher Books in Chicago from 1919 until 1927, when she sold it to Doubleday. Cather frequently saw Butcher when she changed trains in Chicago and closely followed Butcher’s reviews of her works, often writing to her about them. She also relied on Butcher’s knowledge of the book business and particularly book distribution in the Midwest. Their extant correspondence begins in 1920, although in her memoir Many Lives—One Love (1972), Butcher paraphrases earlier letters. Butcher married Richard Drummond Bokum in 1935. Lewis, Sinclair (1885-1951). American novelist. Lewis’s novels, such as Main Street (1920), are noted for their satirical depiction of Midwestern provincialism. 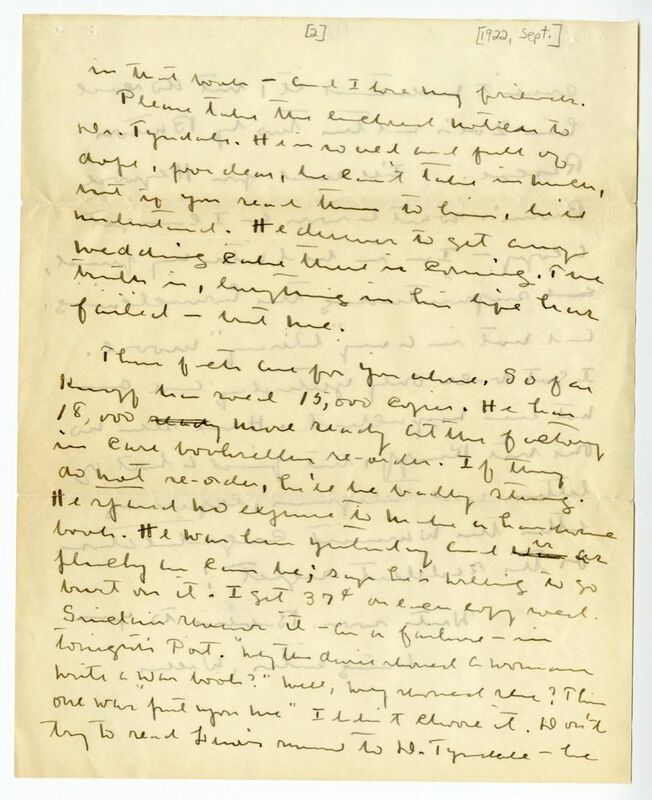 He and Cather exchanged letters in which they expressed their mutual respect and admiration. Lewis also praised Cather publicly a number of times, including in 1930, in his acceptance speech when he became the first American Nobel Prize winner in literature. 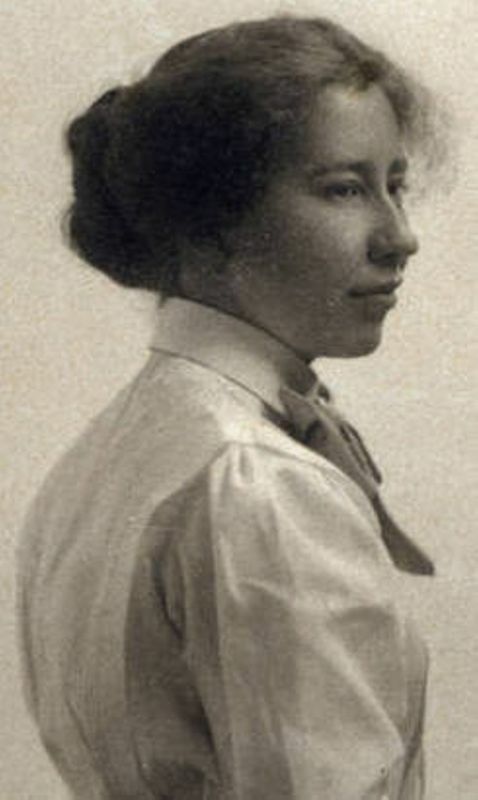 Akins, Zoë (1886-1958). American poet, playwright, and screenwriter. Akins’ friendship with Cather started in 1909, when she submitted verse to McClure’s magazine, which Cather rejected, advising her to stay with playwriting. Akins subsequently moved from her hometown of St. Louis, MO, to New York City and achieved success as a playwright. She moved to California in the 1930s, adding screenwriting to her accomplishments. Her play The Old Maid (1935), an adaptation of an Edith Wharton novel, won the Pulitzer Prize for drama. 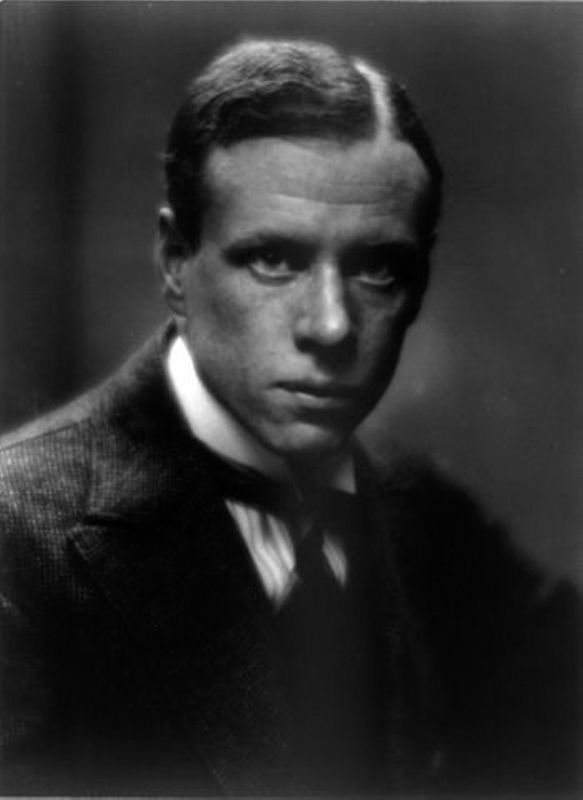 In 1932, Akins married Captain Hugh Rumbold, a British theatrical designer and director; he died eight months later. 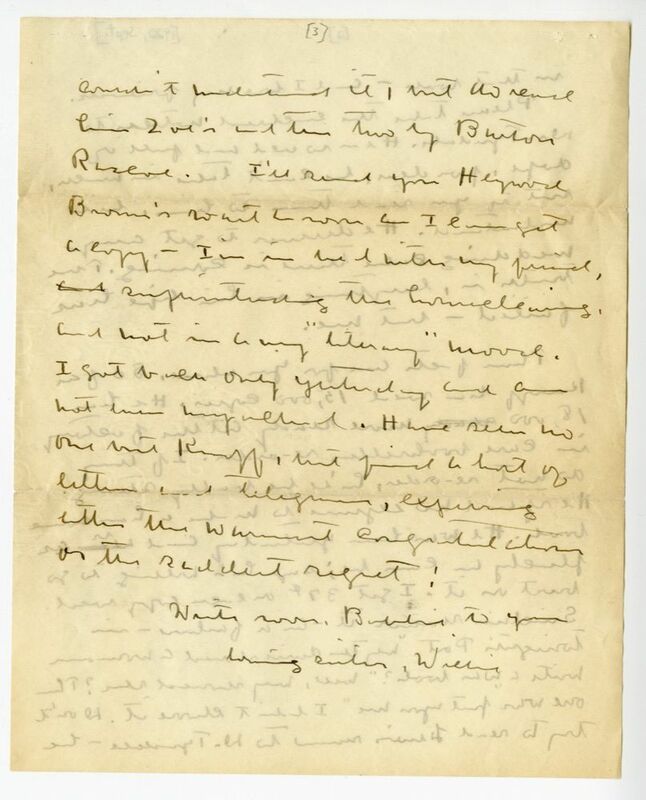 Cather and Akins carried on a lifelong correspondence, with Cather writing affectionate letters that included both commentary on her own works and criticism of Akins’. Rascoe, Burton (1892-1957). American journalist and literary critic. Born in Kentucky and raised in Oklahoma, Burton Rascoe attended the University of Chicago from 1911 until 1913 and began writing for the Chicago Tribune while still a student. He became literary editor of the New York Tribune in 1921, and his “Bookman’s Day Book,” a day-by-day account of his activities as a literary gadfly, appeared each week in the Sunday “Books” supplement. Rascoe published two of the most positive reviews of One of Ours (1922), one in the Tribune and another in Shadowland magazine, both of which Cather sent to her sister Elsie. He also published an extravagantly positive review of A Lost Lady (1923) in the Tribune. In February 1924, Rascoe invited himself along to Thomas Beer’s luncheon with Cather and reported Cather’s remarks about her work editing a collection of Sarah Orne Jewett’s stories in the “Day Book.” These remarks, including her characterization of Jewett’s work as “remarkably uneven” and her criticism of the “very bad” editorial work done by Jewett’s family, came to the attention of Mary Rice Jewett, Sarah Jewett’s sister and literary executor, and Theodore Jewett Eastman, their nephew, who demanded that Ferris Greenslet of Houghton Mifflin remove Cather from the editorial project. With some difficulty, Cather and Greenslet managed to appease them. In the summer of 1924 the Tribune merged with the New York Herald, and Rascoe was laid off. However, his “Bookman’s Daybook” lived on as a syndicated feature, and he wrote for many magazines and newspapers and wrote several books. In his late career he became a TV critic. He died in New York City. Broun, Heywood (1888-1939). American newspaper columnist and writer. Born in Brooklyn, NY, Heywood Broun attended Harvard University and worked for a succession of New York newspapers. At the World Telegram, he began his syndicated column “It seems to me,” in which he championed progressive political causes. He was active in the Newspaper Guild and was one of the original members of the selection committee for the Book of the Month Club. Broun reviewed Cather’s One of Ours (1922) negatively but lauded A Lost Lady (1923).